Update 9.28.18: We have a new high scorer…and it isn’t me! Reader “Onihi” scored a whopping 562, besting my 549! And, it just goes to show that there is no one “right” way to chase a high score, as their tips offer a complete opposite strategy than my suggestions. Check them out below. Also, be sure to check out the videos down at the end of my 549-point round, along with an annotated walkthrough of a recently completed 474-point game to help follow along with my strategy—enjoy! At first, I felt a little weird putting this post together. But then it hit me…one reason I enjoy Words with Friends so much is that I’m both a writer, and extremely competitive. 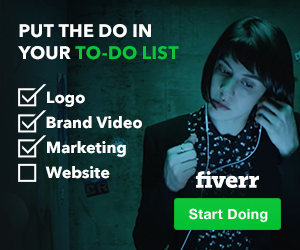 So, while this site is dedicated to helping beginners find freelance jobs online, there is always the need for balance; it’s good to take a step back, have a little fun, and keep the mind sharp at the same time. 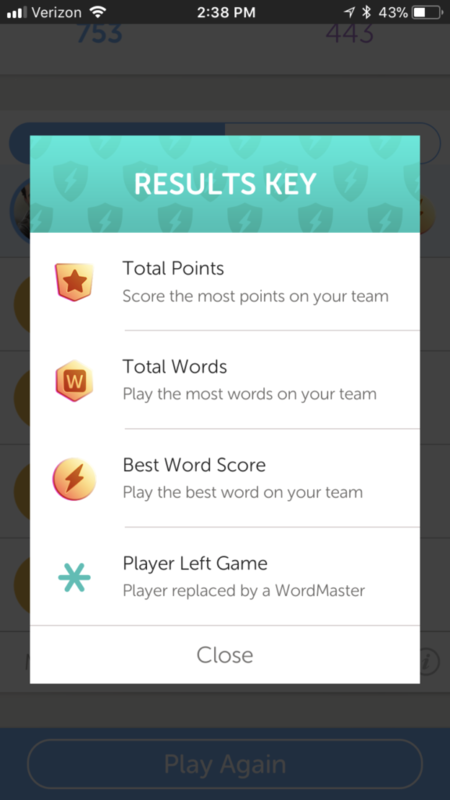 If you’re familiar with Words with Friends, you’re used to head-to-head competitions, where one player takes a turn spelling a word with their given letters, and then their opponent takes their turn, and so on until all letters are exhausted (or there aren’t any possible moves left to complete). But, if’ you’ve ever found yourself craving something faster-paced, or a game much quicker to complete, and perhaps amongst a team taking on a another team, rather than one-on-one, then Lightning Round is for you. 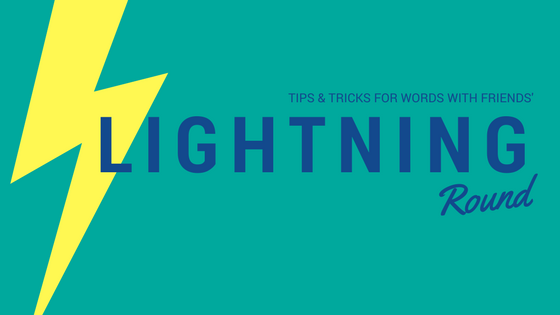 What is Words with Friends’ 2 Lightning Round? 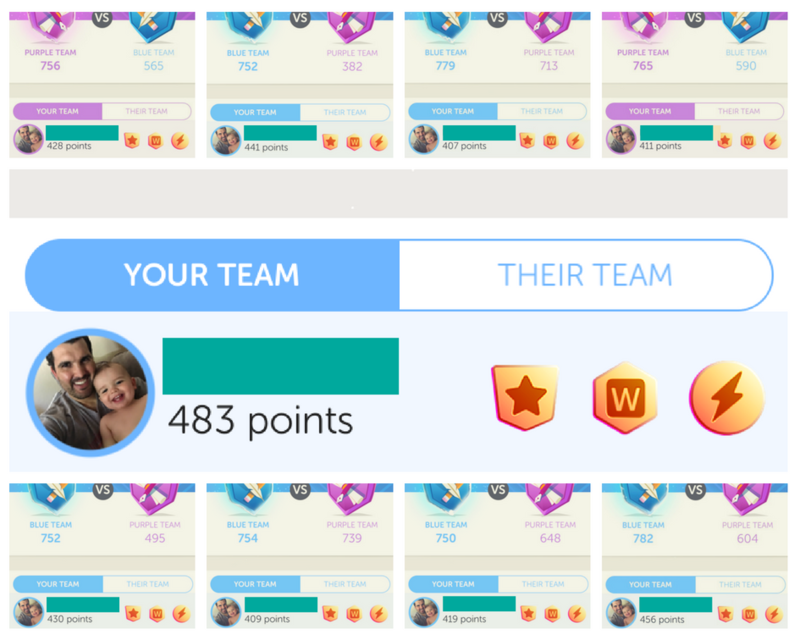 In Words with Friends 2, Lightning Round, teams of five compete to be the first to reach 750 total points. As a player, it’s always your turn, as you submit a word to a game board, and are then moved right along to another, new, game board. You rotate through this set of multiple game boards, and as you place words, your teammates are doing so at the same time, and everyone is building off of each other’s moved. So, when you make your back to a board you’ve already played, you’ll be able to work from the words your teammates have played as well. 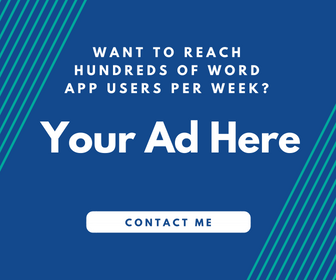 In terms of letters, rules, and scoring, Lightning Round closely mirrors the classic Words with Friends setup, with double and triple letter bonuses, along with double and triple word bonuses. The biggest difference in scoring stems from the Lightning Round experience pitting players on a slightly smaller board. As a result, you’ll probably find it more difficult to clear your titles with 7-letter plays, but guess what—you really don’t need them. 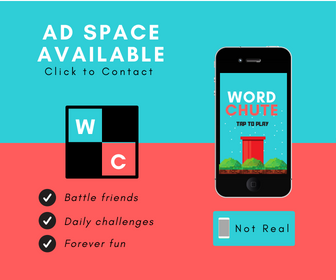 The biggest thing a very small percentage of Lightning Round players realize is that, unlike the classic WWF game, you don’t really want to play the highest-scoring word available every turn. Yes, seriously. It might sound strange, but trust me, it’s the absolute best piece of advice you’ll receive. 1. Your first move should be a four-letter word, most of the time. Most of the time, the goal of a played word should be to capture a DW or TW score, or, to set teammates/yourself up for a DW/TW score the next time around. This definitely holds true with your first move on a new, clean game board. Meaning, your first word should always be a four-letter word that falls just short of the red DW square, but one tht can be pluralized or built upon by you or someone else to in order capture that DW, or even two DW scores! 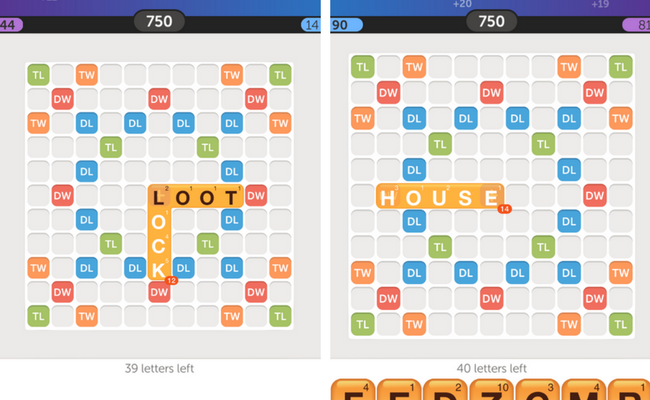 You can see with the example here below..two plays, “loot” and “lock”—with both being four-letter words butting up DW squares. Thus, the next time the board comes around, you can add an “s” to either word to capture the DW score, and then hopefully lay down a five-letter word at the same time to hit on the other DW score. Unfortunately though, far too often, you’ll see something like the example on the right from your teammates, which frankly, is terrible. Moves like this kill any chance for what should be a routine 30+ score, and often times 50+ scores. Either play “shoe,” stretching from the start square to right before the righthand DW square. Or, play “house,” but do so from the start square so the word hits the righthand DW square, while also setting up a later move to turn it into “houses” or “housed” for the TW score. Really, a big part of high-scoring in this game is swallowing your pride and settling for a smaller scoring play to start. 2. Play as fast as humanly possible. Immediately scan the board as tiles are loading for available DW and TW squares. If you have any of those letters, and/or there is a DW and TW within play with those letters, that’s your move. If not, try and find something for a 30-point return, OR, set yourself up for the next turn. Again, per that last bullet, my rule of thumb is if it’s less than 30 points, it’s better to set yourself up for the next turn. Even if that means playing something for a measly 10 points. In doesn’t matter—you won’t sniff a 300+ point total by linking together a 15-pointer here, and a few 20-pointers there. 3. Never swap your letters. It just doesn’t add up. Again, you want to play fast. Swapping letters? Not fast. Plus, I just can’t think of a reason why swapping would ever be needed in the Lightning Round. Not all moves need to be big scorers (nor should they be). Play a quick move that sets up a subsequent move instead of swapping. Always. Update: Onihi actually suggests swapping and passing all of the time, since passing back to a board is faster than playing a word. So, the lesson here is try what works for your style, and run with it! 4. Forget 7-letter scores unless they fall in your lap. By this point, you probably see where I’m going here. Spending time to figure out a word that exhausts your current tile lineup doesn’t pay off. (And again, you wouldn’t want to swap to piece it together, either.) The majority of your plays will be four to five letters. If something falls in your lap, then of course, by all means. You aren’t actively avoiding 7-letter plays…you just aren’t actively pursuing them. 5. Be a good, smart teammate…to yourself. Sadly, and ironically, like most team sports, the individual performance (or lack thereof) can sink your high score ship. You saw the example above…there will be moves from teammates that just don’t make sense or help you or the rest of the team at all, and really, you’re bound to make some of those same moves yourself if attempting to play as fast as possible. So again, because you rotate through game boards, often arriving back at a board you and you alone last played (because you’re playing as fast as humanly possible), always be looking one step ahead by setting up subsequent moves. Sure, your teammates might get to them first and enjoy the fruits of your labor, or they might not. Or, they might come across them and not have the letters to capitalize, allowing you to take advantage. By following the above guidelines, I’d say I capture both the “total points” and “total words” tiles for 80% of the games I play, and all three including the “best word” every now and again. By following the above, its rare to not score at least 300. Here is my highest scoring, 549-pointer! Here is a recent 474 point game! What’s it all for? Well, nothing really. I probably spend too much of my free time playing, and then when I’m not playing, I’m sitting here writing about it. It’s a lot like being a sports fan. We root and root and root for our team, and get ticked off and have days ruined when they lose—but for what? Our rooting has no impact on the game itself, and our fandom isn’t rewarded at all if they come out victorious. It sure is silly, but it sure is unavoidable, and just one of those things you’ll never be able to explain. With WWF, it’s much of the same; there is no prize at the end of the day. There isn’t even a way to track personal Lightning Round stats, unfortunately (something that I think would really help long-term buy-in for most players). Even in the absence of anything tangible, though, there is the thrill of battle, and the enjoyment in knowing you outperformed others. Competition junkies know what I’m talking about, and if you’ve taken time out of your day to research how to score higher in Lightning Round, you’re part of the club even if you’re not yet willing to admit it. All of that said, here are some of my trophies. I’ll keep adding as I reach new heights, and would love to hear about your wins and tips all the same in the comments. Best of luck! Anonymous comment or scoring tip? 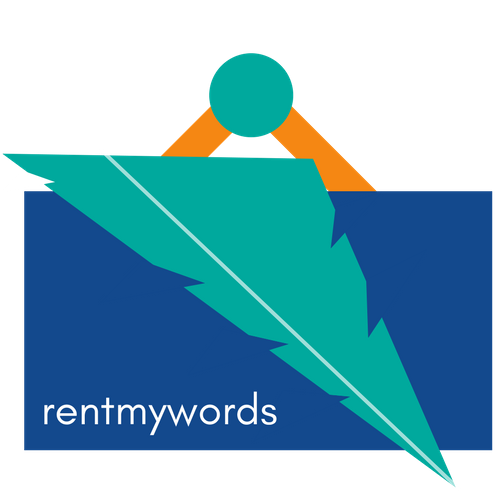 *By submitting a comment here, you agree that your words could be featured in this or upcoming blog posts.